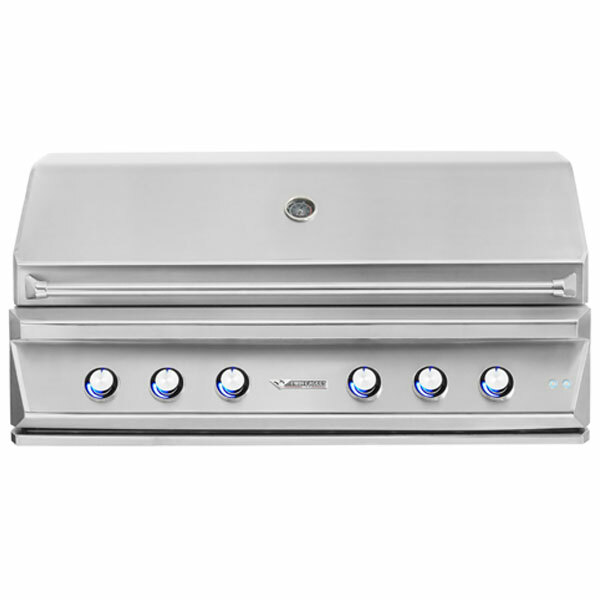 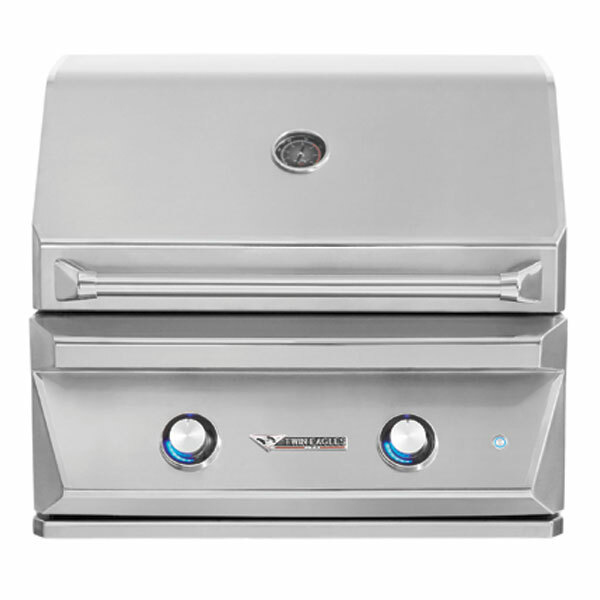 Twin Eagles offers Premium Built-in grills that are sleek, good looking grilling machines. 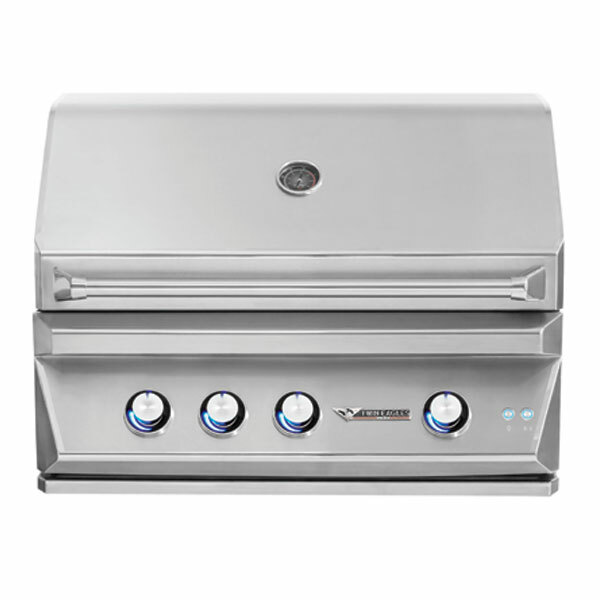 Each grill includes five innovatively engineered components, that help give you the ultimate grilling experience! 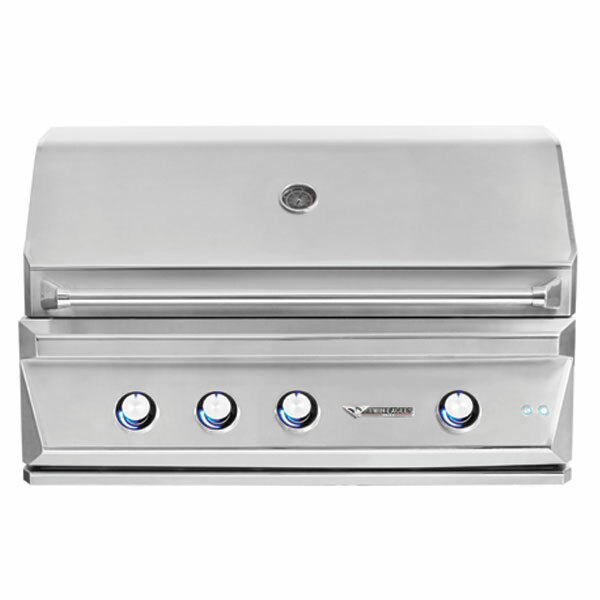 Barbecue Parts Depot offers you the right replacement parts for your Twin Eagles Grill.